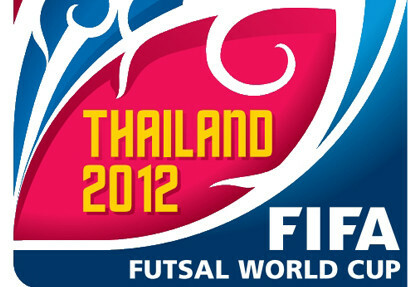 FOOTBALL: The opening ceremony and the first match of the 2012 Fifa Futsal World Cup between Thailand and Costa Rica will now be held at Hua Mark Indoor Stadium as the construction of the new Bangkok Futsal Arena in Nong Chok appears destined to miss its scheduled deadline. The decision was made by the Fifa Futsal World Cup Committee last Friday. The entire tournament schedule has been revised and the Bangkok Futsal Arena will now host its first game on Nov 14 when the tournament reaches its quarter-final stage. The group phase and round of 16 matches will now be held at Hua Mark Indoor Stadium, Nimibutr Gymnasium and Chatchai Hall in Nakhon Ratchasima. A final decision on the readiness of the arena will be taken by Fifa by Oct 25. Fifa was originally set to send an inspection team to finalise the situation on Oct 20 with the Bangkok Metropolitan Administration (BMA) scheduled to hand over the arena on Oct 21. Fans who have purchased tickets for the group matches and round of 16 match scheduled to be played at the Bangkok Futsal Arena, can exchange tickets by calling 66(0)2-262-3555.